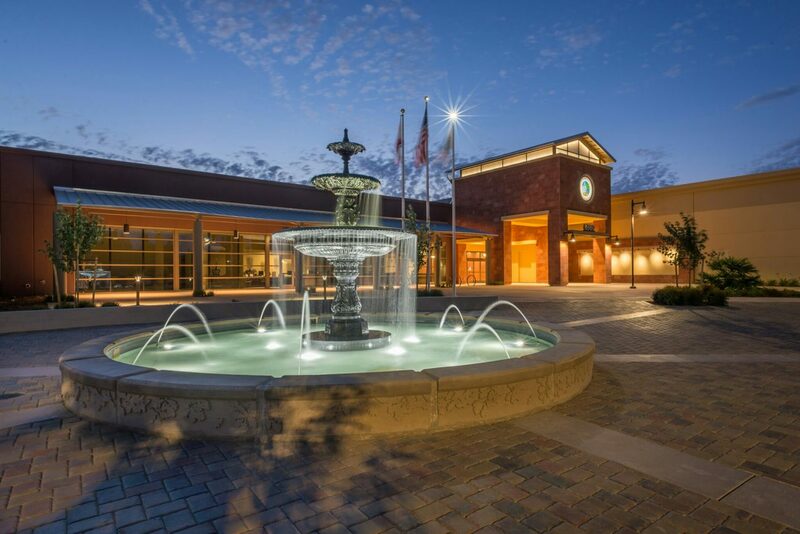 A new City Hall in Citrus Heights, CA called for a brand new fountain- with an old world look! Luckily, architect Bill Roach of Sacramento found just what was needed for the setting when he visited www.robinsoniron.com and saw the Marietta Fountain. The Marietta design has been a popular piece of late having been shipped to locations in Kansas, Texas and now California. Named for the first place that particular combination of castings was used in Marietta, GA, this fountain has been one of Robinson Iron’s most sold larger scale fountains for years! Special thanks to Siegfried Engineering, Waterworks and Ascent Builders as their incredible efforts helped see this project to fruition! Below is a link to an article about the new building in Citrus Heights and fountain. Enjoy! Thanks for visiting Robinson Iron!